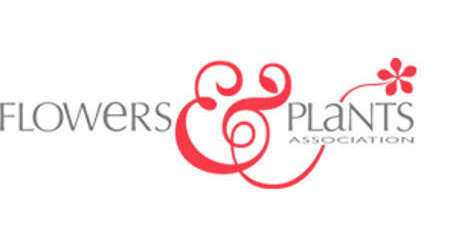 Flower Associations and Charities: Flower Experts gives you tips and advice on everything flower related. They are the UK's promotional organisation for all commercially grown cut flowers and indoor plants. Since their formation in1984, they have carried out generic promotion - that is, they do not advertise brand names. They are an unbiased, non-commercial source of expert advice. Representing the whole floriculture industry they work on behalf of their members, who voluntarily fund the promotions they undertake. They educate, inform, and inspire. Explore their wonderfully informative web site which we highly recommend.